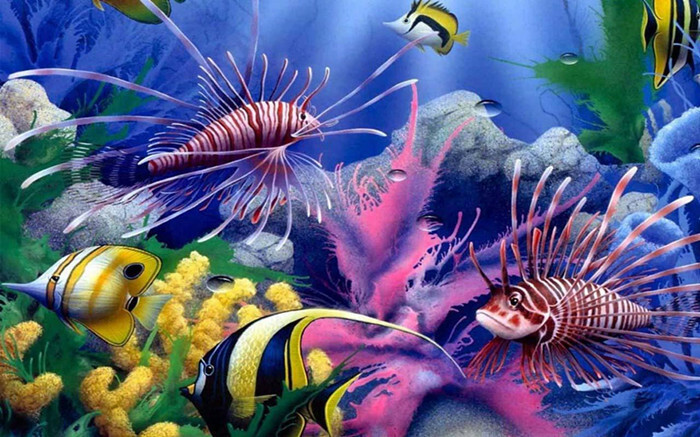 Have you ever wondered how it truly feels like to be surrounded by mystical marine creatures underwater? Spend a day at the S.E.A. 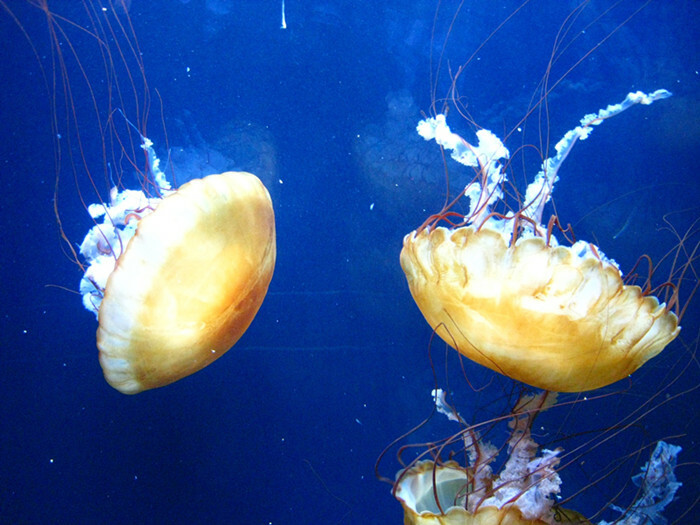 Aquarium with your family and friends, be enticed by the beautiful marine creatures. 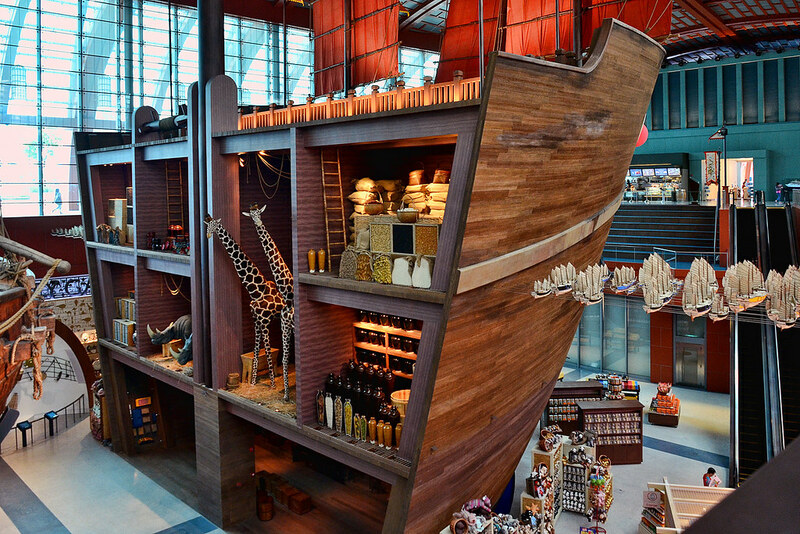 Begin the journey by traveling back in times to discover Asia's maritime heritage at The Maritime Experiential Museum. Then enter and explore the marine realm of S.E.A. Aquarium™, home to more than 100,000 marine animals of over 800 species, across 49 different habitats, each one as fascinating as the next. 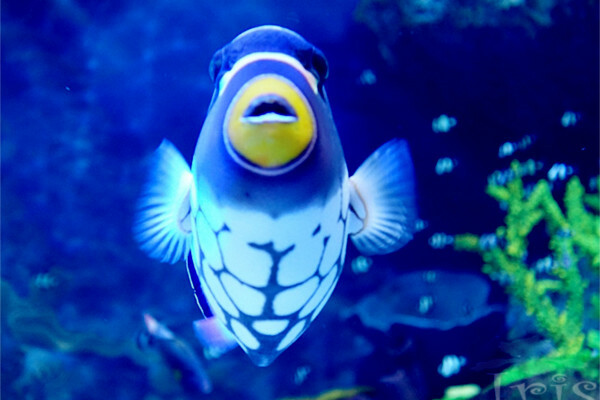 cute fish!! good place to go with children..not young anymore, but still love it! It was nice to see a wide range of fish species.. My son really enjoyed it. Better than expected! Including the Maritime Museum and Typhoon Theater, all great! Typhoon Theater is very interesting, very lively! 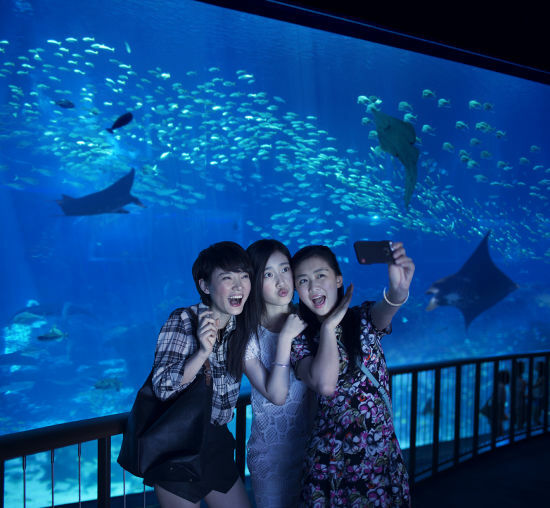 A lot of tropical fish and a variety of beautiful sea creatures, standing in front of the world's largest viewing glass, really will be amazing! . But it is recommended to bring their own snacks, water, we spent more than three hours also stroll, export and import on the same side, very convenient to eat out. I bought the tickets online just before leaving for the aquarium. It allowed me to skip the queue at the ticket counter and get an e-ticket printout from the Guest Services counter which had a much shorter queue. I only had to show the lady my handphone screen with the confirmation code. Buy this in the morning go to the aquarium. Work as described - save money and time queues. Show credentials on my phone - that's easy. Kids love aquariums that will come again in the future. Is super fast to get the e-tickets!and no need to print it out !just have to redeem the tickets or the counter !will buy at here again! There are many types of fish, especially the hot Singapore blowing cold air can see the fish swim carefree. Is really a great enjoyment. Typhoon Theatre and The Maritime Experiential Museum are excluded, you may purchase your tickets at the ticketing counter. Please note that these tickets are for tourists only. 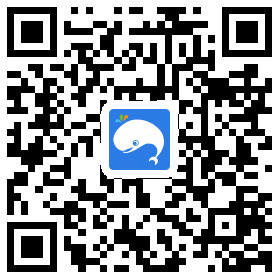 The operating hours for S.E.A Aquarium are at 10 AM to 7 PM daily. Cable Car: Walk towards Exit B within HarbourFront train station.Follow the directional signs leading to Singapore Cable Car station at HarbourFront Tower ll.Board the cable car and disembark at Imbiah station. Take the Sentosa Express and alight 1 stops later at Waterfront station.